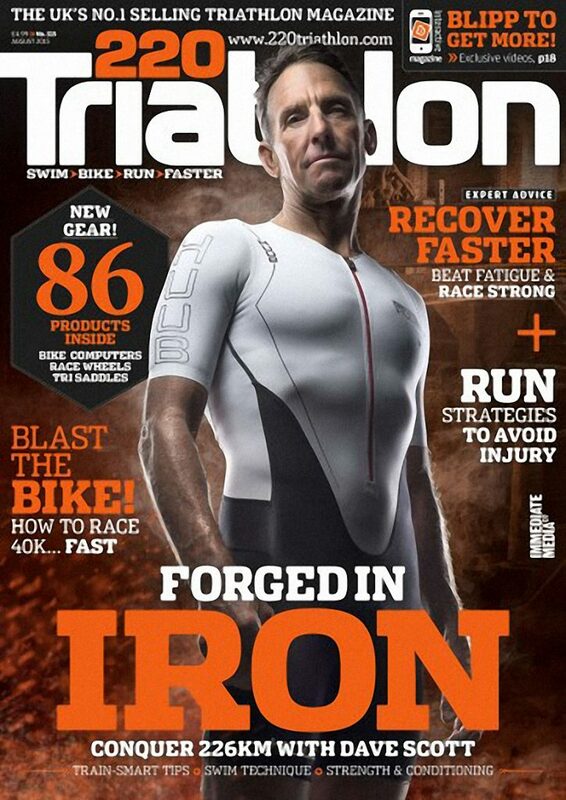 Front cover for 220 Triathlon Magazine and Ironman Legend Dave Scott. 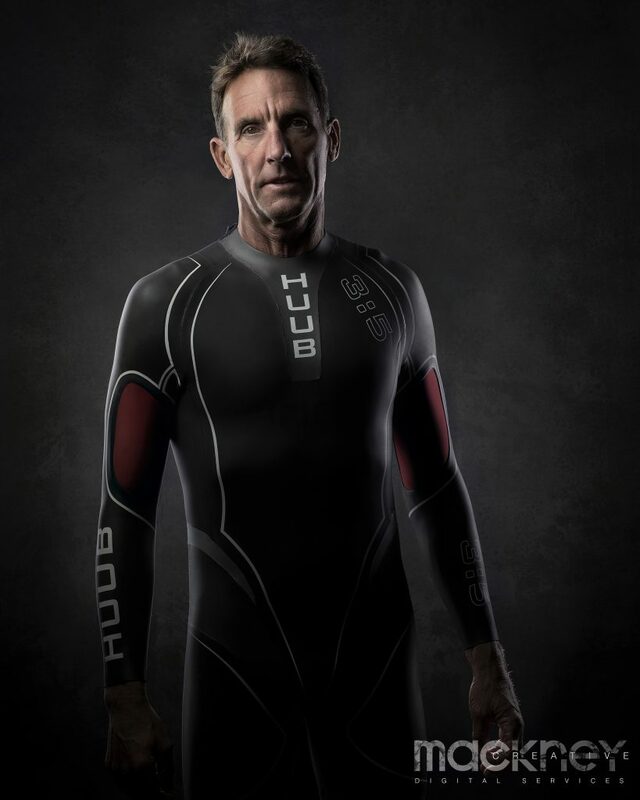 Working with 220 Triathlon Magazine and Ironman Legend Dave Scott. 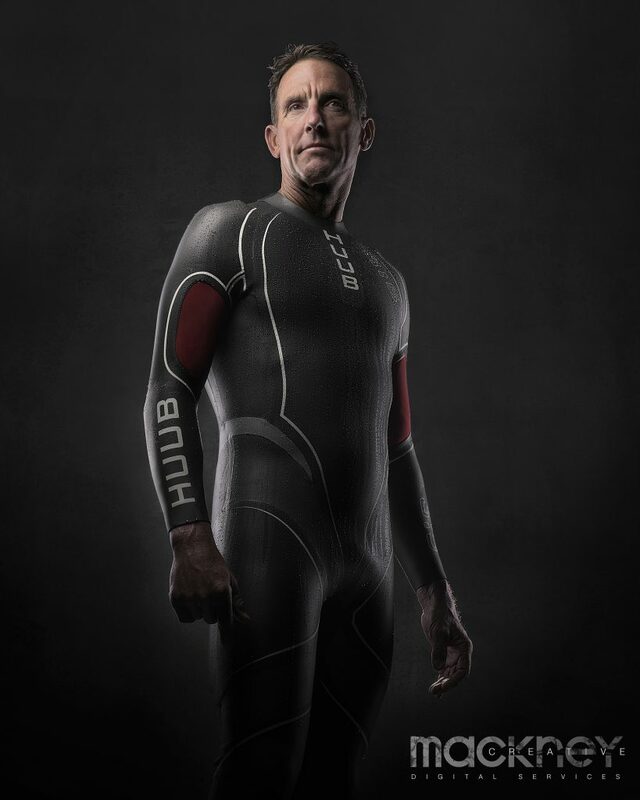 Really nice to be working with 220 Triathlon Magazine with Ironman Legend Dave Scott. 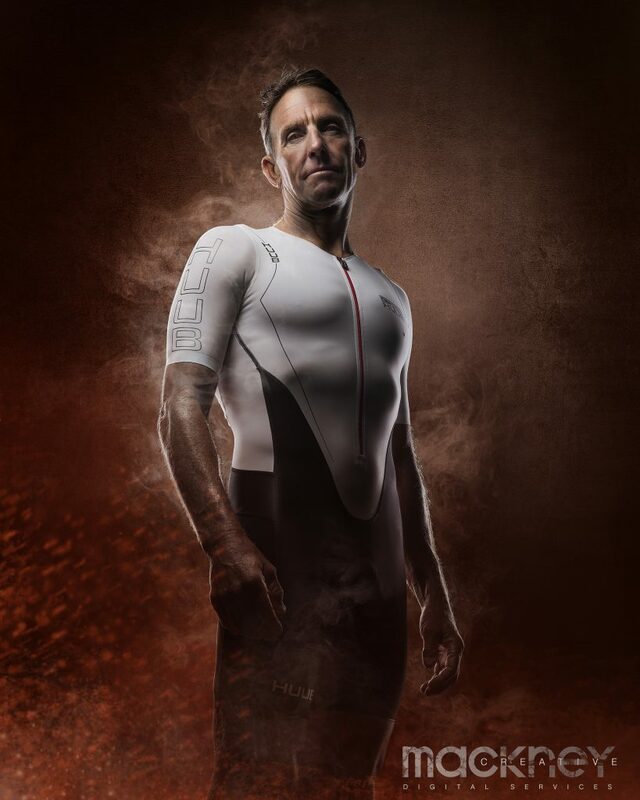 Dave Scott triathlete and the first six-time Ironman Triathlon Hawaii Champion. 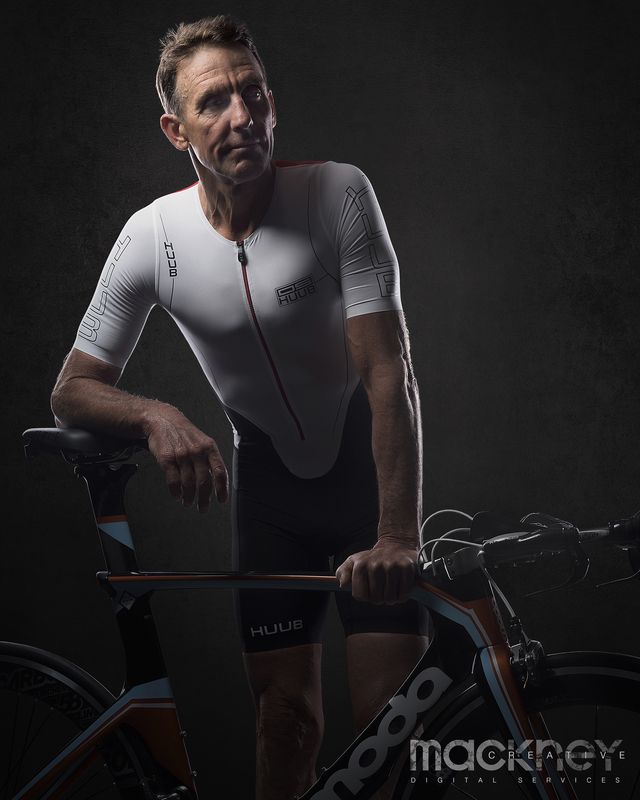 A progenitor of the sport, in 1993, Scott was the first person ever inducted in the Ironman Hall of Fame. He is known by the nickname “The Man” for his intense training regimens and his unrelenting race performances that created a record number of wins.